AUSTRALIAN MACADAMIAS – Photo Comp and Instameet are back! 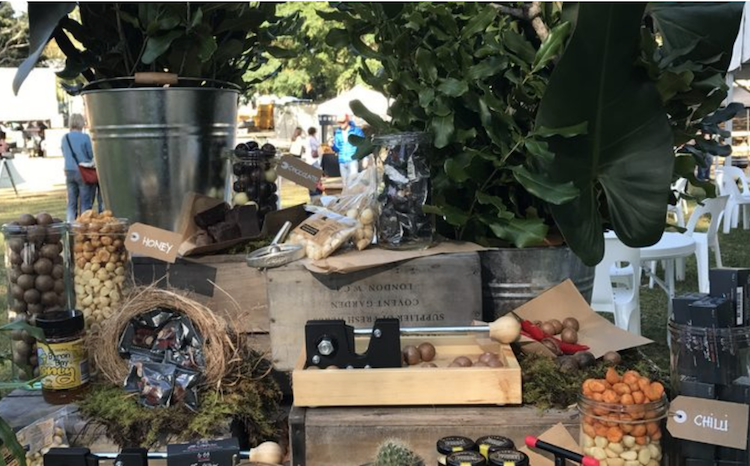 Capture some macadamia inspired photos from Sample Food Festival 2018 presented by Gold Coast Airport for your chance to win $1,000 cash! 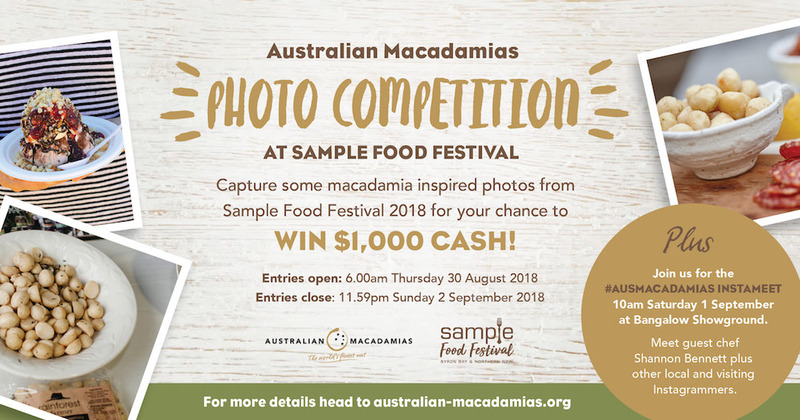 This year, entries for the Australian Macadamias photo competition can include snaps from all or any of the delicious Sample Food Festival events. 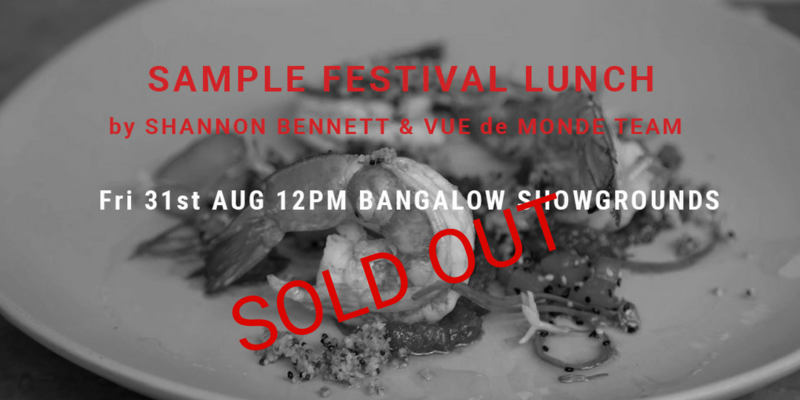 From the Le Cordon Bleu Australia workshops to the sold out Sample Festival Lunch by Shannon Bennett & the Vue de Monde Team and Fab Ladies Wine Soiree… and of course the main festival itself at the Bangalow Showgrounds. The opportunities for great snaps are endless! 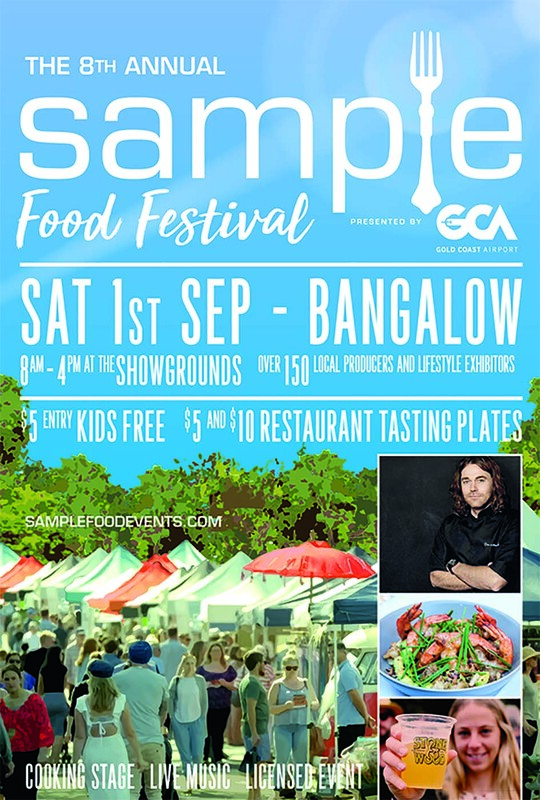 You can also join Australian Macadamias for the third annual #AusMacadamias Instameet: 10am Saturday 1st September 2018 in the Centre Ring at Sample Food Festival, Bangalow Showgrounds. The Australian Macadamias Instameet is a free meeting for any person attending Sample Food Festival 2018 who has a public Instagram account. 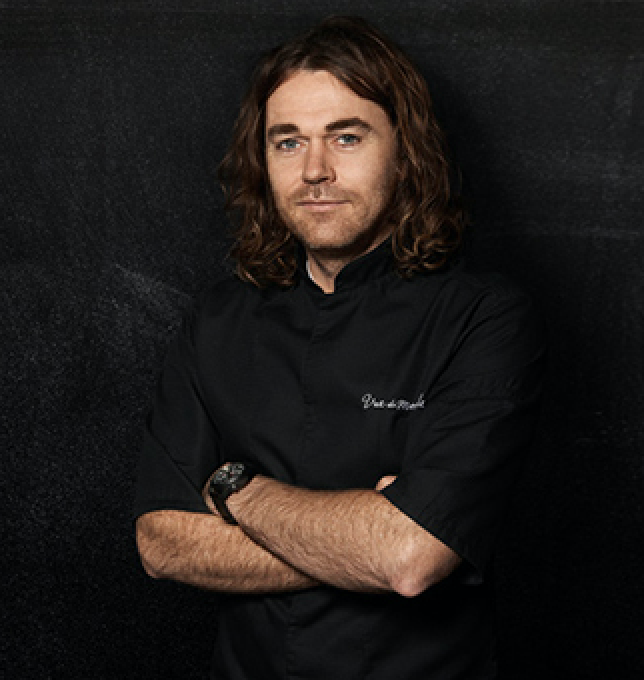 Meet guest chef Shannon Bennett plus other local and visiting Instagrammers and sample some delicious fresh macadamias amongst new friends! The Instameet will run for approximately one hour and you can pre-register to attend the Instameet and secure a macadamia goodie bag. 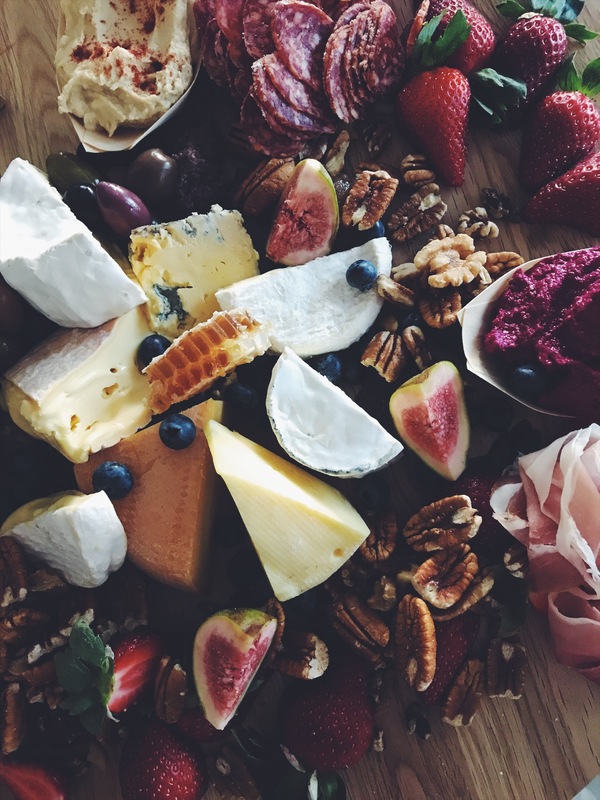 Cape Byron Platters focus exclusively on local producers within the Northern Rivers and use hand made dips and biscuits and seasonal produce to ensure items are at their best quality. They are an eco-friendly catering option and deliver all of their colourful and scrumptious platters on wooden boards which are then picked up a few days after your event. 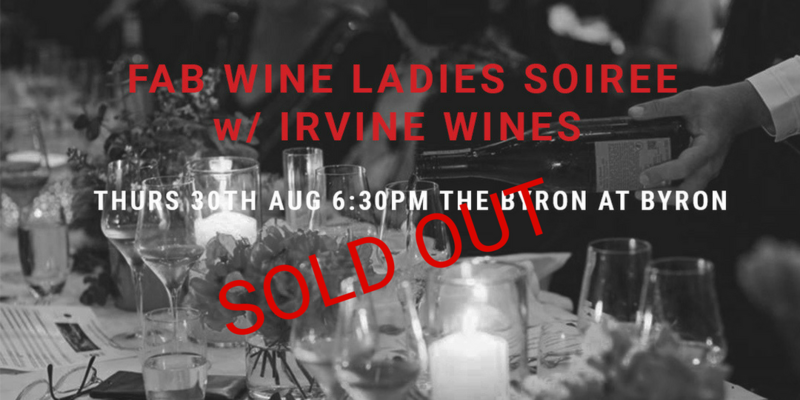 Grab yourself a wine at The Cellar at Sample Food Festival and head next door to Cape Byron Platters’marquee for cheese, Salumi, plum paste, parmesan & rosemary biscuits (signature), gluten free biscuits, edible flowers, olives, nuts, fruit & dip – sounds like a match made in heaven!